My name is A.C. Moore and I just wanted to send you a link to my new book trailer entitled Even Angels Need Miracles. Would you mind checking it out? A.C. Moore, thank you for your comment, you may want to include more preview on that youtube. It is eyecatching, but does not give enough information to grab an audience. P.S. 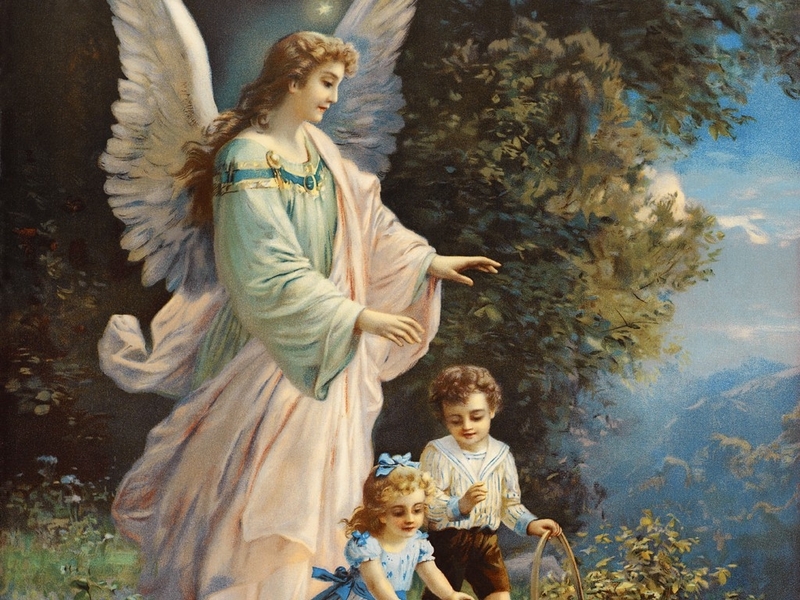 Remember Angel Beings are not God, they assist God and ourselves, but they are not God. I think I am also gonna start a blog. what do you think? Sgainc, managing blogs is a lot of work and something you have to continue to do, some even become web sites, good luck and stay motivated.